The comeback feels so real for Miss Universe Philippines 2018 Catriona Gray, who reigned supreme over 39 other candidates in the 55th edition of Binibining Pilipinas. The 24-year-old Fil-Australian is the first-ever to represent the country in both the Miss Universe and Miss World pageants, after winning the Miss World Philippines crown in 2016 and placing in the Top 5 of the international beauty competition. Although Gray's name and her message to the young women of Marawi weren't the only trending topics that night. 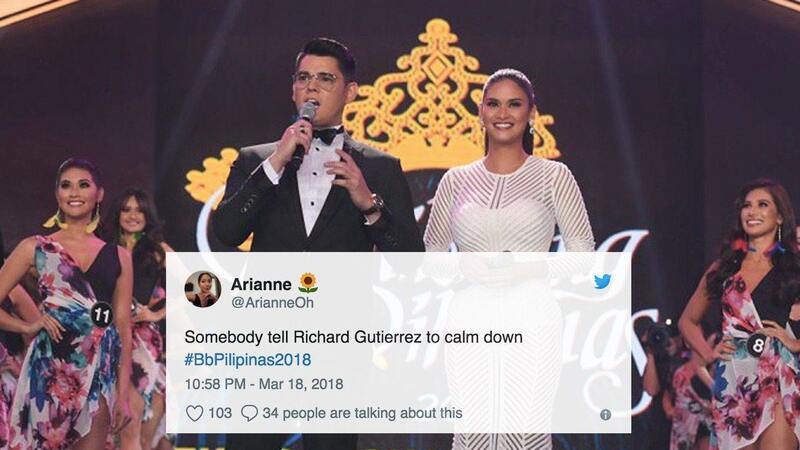 For one, netizens thought that Binibining Pilipinas 2018 presenters Miss Universe 2015 Pia Wurtzbach and actor Richard Gutierrez could've done a better job. You know that things have gone south when people are begging for five-time Binibini emcee Xian Lim to return. Maybe Pia will have better chemistry with My Perfect You leading man and judge Gerald Anderson. Some even suggested that Miss Grand International 2016 First Runner-Up Nicole Cordoves take over main hosting duties—by herself. In terms of making up for her co-presenters, she deserves another title. Others poked fun at Richard's mathematical concepts and his way with numbers. 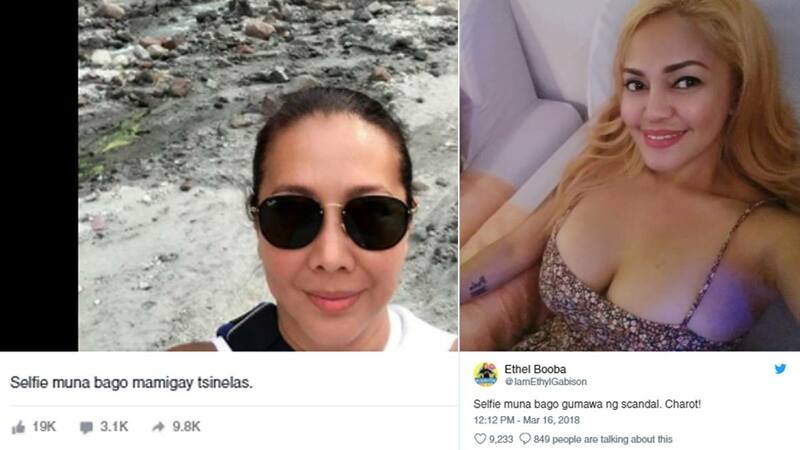 At least he can count on sister Ruffa (Binibining Pilipinas World 1993 and Miss World Second Runner-Up) to have his back. It must have been first-time jitters. Better luck next year, 'Chard!